Recently, two Connecticut state representatives proposed legislation to provide ambulance transportation to a veterinarian for emergency treatment of K-9 officers injured while on duty. The legislation is similar to legislation passed in New York State in 2015. 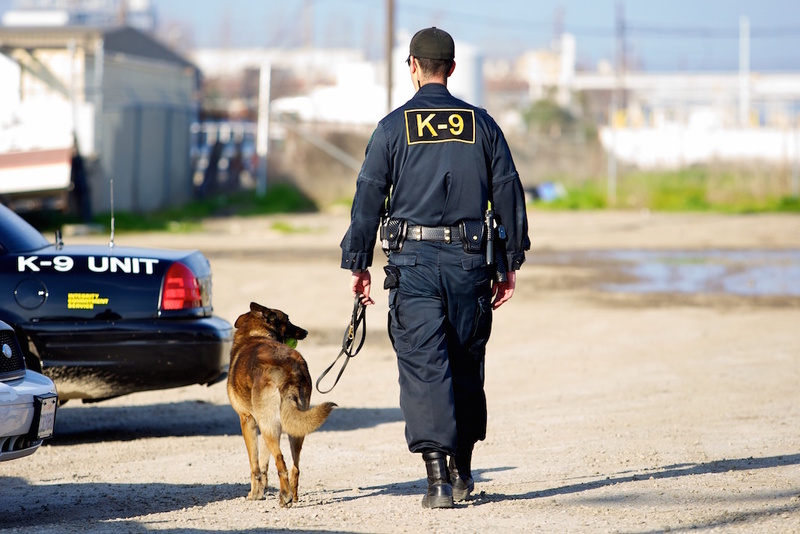 While the Connecticut bill is certainly a good idea for law enforcement and K-9 dogs alike, it could potentially create logistical problems for emergency medical services (EMS) unless certain provisions are incorporated in it. In New York, the law specifies that an emergency medical technician or paramedic can transport an injured K-9, provided that no human patients are being transported simultaneously. The proposed legislation covers the concept from a law enforcement perspective, but doesn’t iron out some of the logistical concerns of Connecticut emergency medical services agencies. If a K-9 officer is down, current Connecticut policy is that the animal is transported with its handler in a police car, but transporting the dogs this way delays their medical treatment. An ambulance transportation would ensure immediate care for the dog. However, using an ambulance would create some potential logistics problems from an EMS perspective. Most ambulances are not equipped to handle animals. Only recently were ambulances stocked with oxygen masks for animals. Following a fire, the animals can receive oxygen from an ambulance company on the scene in most cases now. Emergency medical services may assist with first aid for an animal, but it should be noted that EMS technicians do not normally handle veterinary patients, nor should they be required to assist with animal patients because they are not trained in veterinary medicine. Without appropriate veterinary medical training, EMS technicians would be acting outside their scope of care. That is an issue that could create malpractice and liability problems for the technicians, paramedics and the ambulance company. The Connecticut legislation appears to have closed the liability loophole. However, the bill does not specify whether the ambulances must have the appropriate restraining equipment to transport a K-9 officer. Most ambulances have a sling that can be connected to a cot, so pediatric patients can wear a seat belt. Many people don't realize that the cot has a seat belt that patients must wear while they are being transported. What about a K-9 patient? If the animal is flailing about, it would need to be restrained and ambulances do not have any type of restraining system. Because of the logistics concerns about this legislation, ambulance companies in Connecticut should budget to better equip their ambulances to handle K-9 patients. Or if K-9 handlers have equipment for securing their dogs in the ambulance, they should make sure beforehand that their equipment will work with the ambulance cot. Without ensuring that the animal can be effectively restrained, transporting an animal in an ambulance might potentially be far more complicated than originally thought. If this proposed law goes into effect, Connecticut’s ambulance services should be required to go through in-service training on properly transporting K-9 officers. That way, anyone who potentially works with these animals will have a good understanding of what they should or should not do when a K-9 officer must be transported to a veterinary clinic. Everyone should be on the same page. Additionally, ambulance agency budgets should include funds for in-service training, which can be costly.